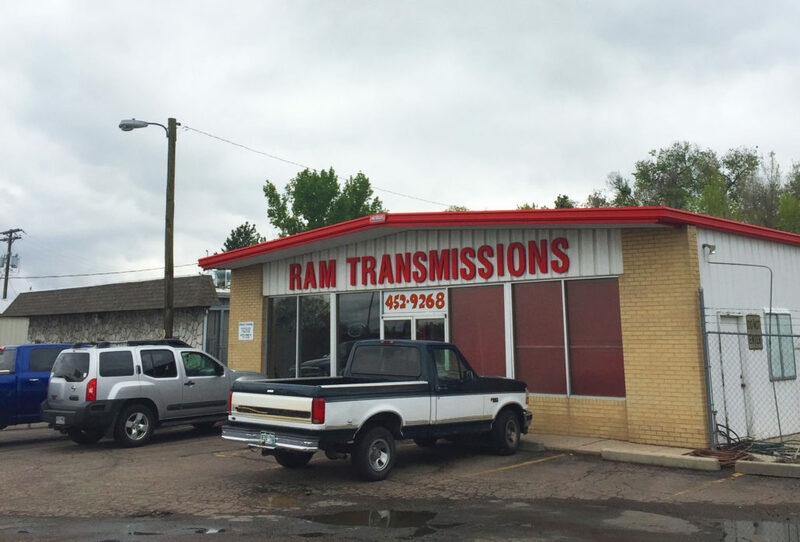 Ram Transmissions has been a staple of the Northglenn community since 1984. During our 32-year tenure, we are proud to have served thousands of satisfied customers. Transmissions are our passion and we pride ourselves in building longstanding relationships with our customers and having the knowledge to repair their vehicles. We are a family owned and operated business.